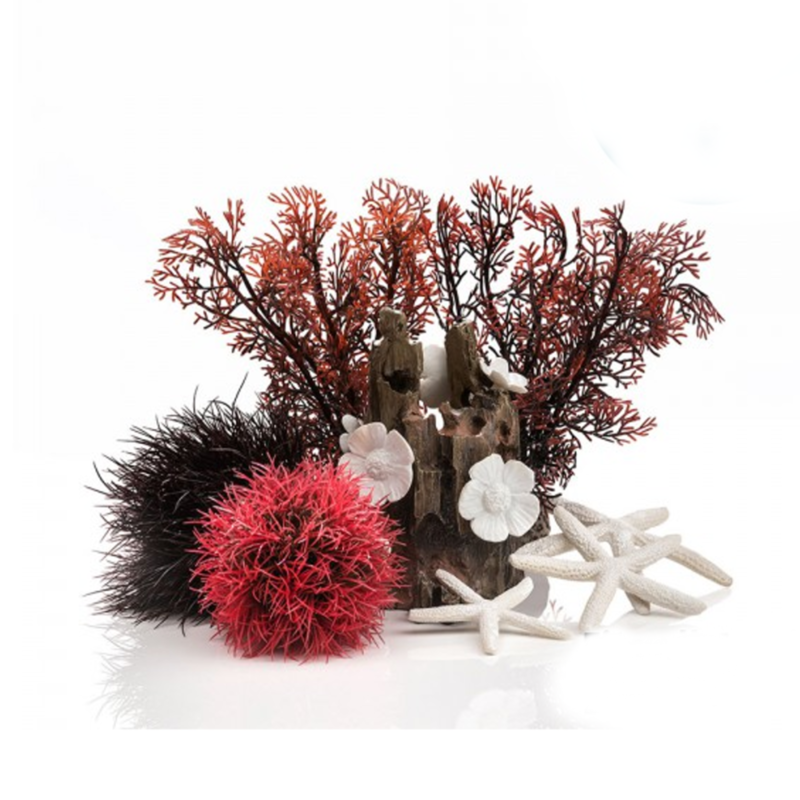 30L Sets will fit all Biorbs 30L and above. 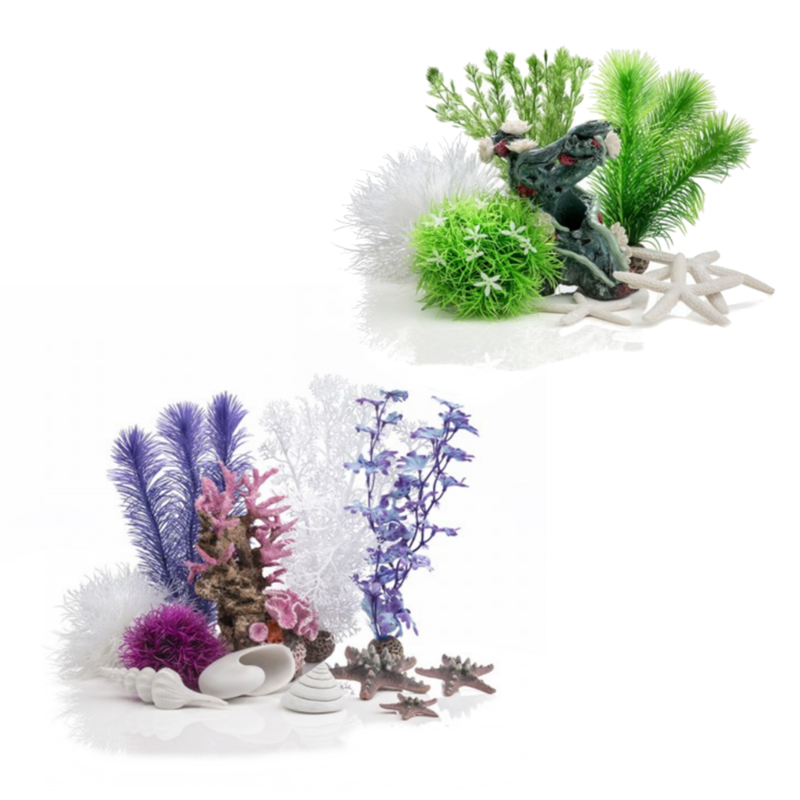 New for 2017, Complete Decor Kits for the BiOrb Aquarium Range. 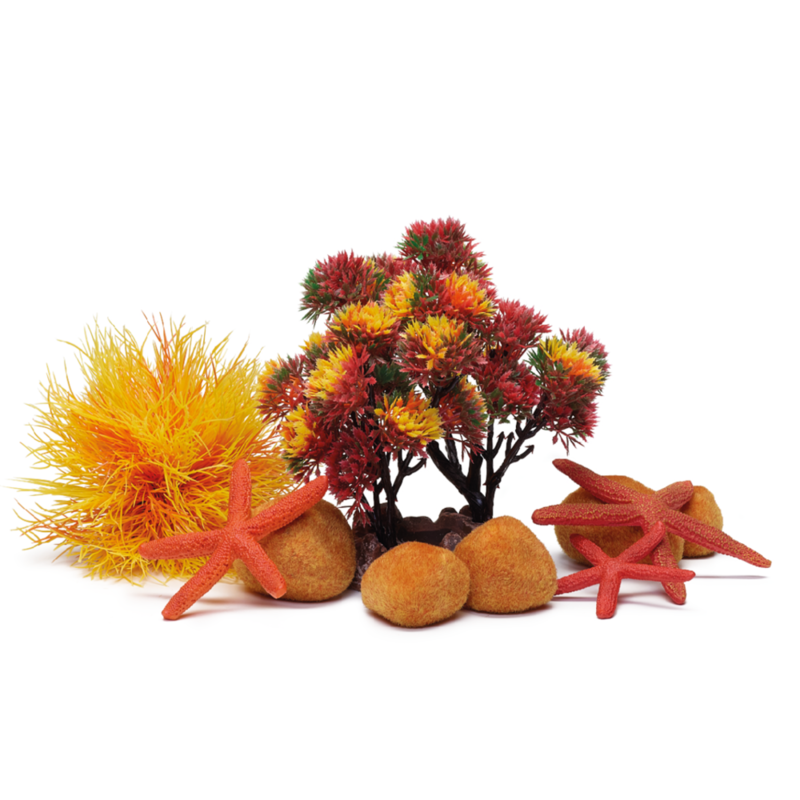 One of the most difficult things a BiOrb owner may face is......how to decorate the tank. 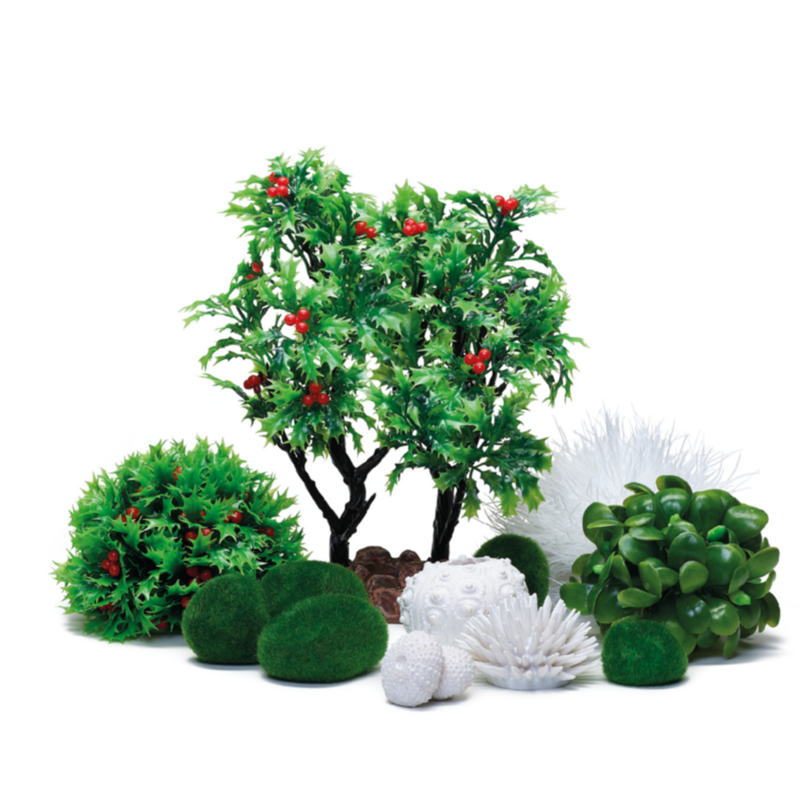 With so many decorations to choose from, the choice may seem endless. 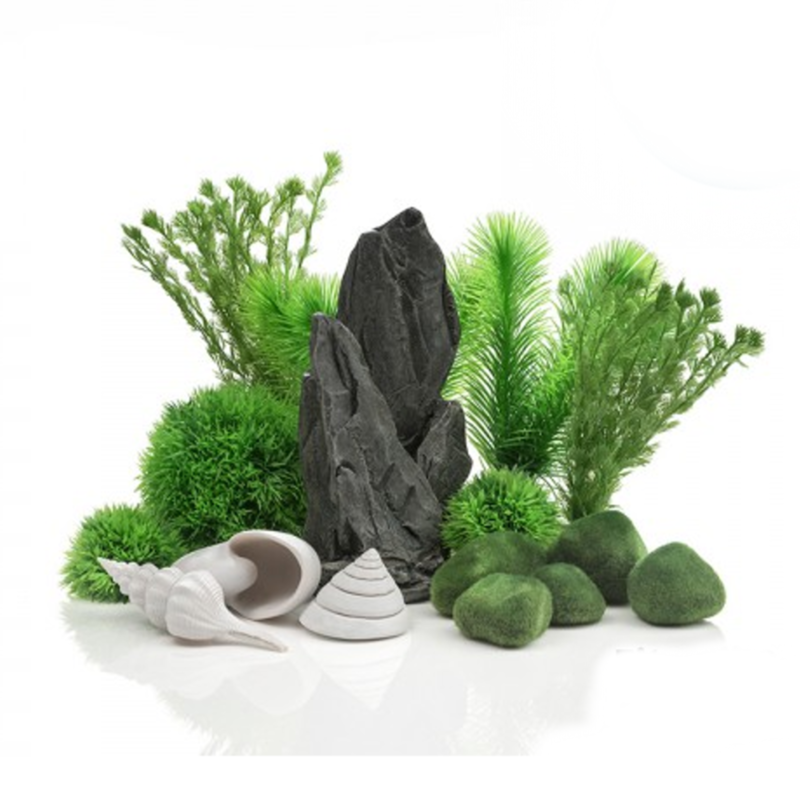 The new decor kits have been put together to make it easier to set up or change the decor of a tank. 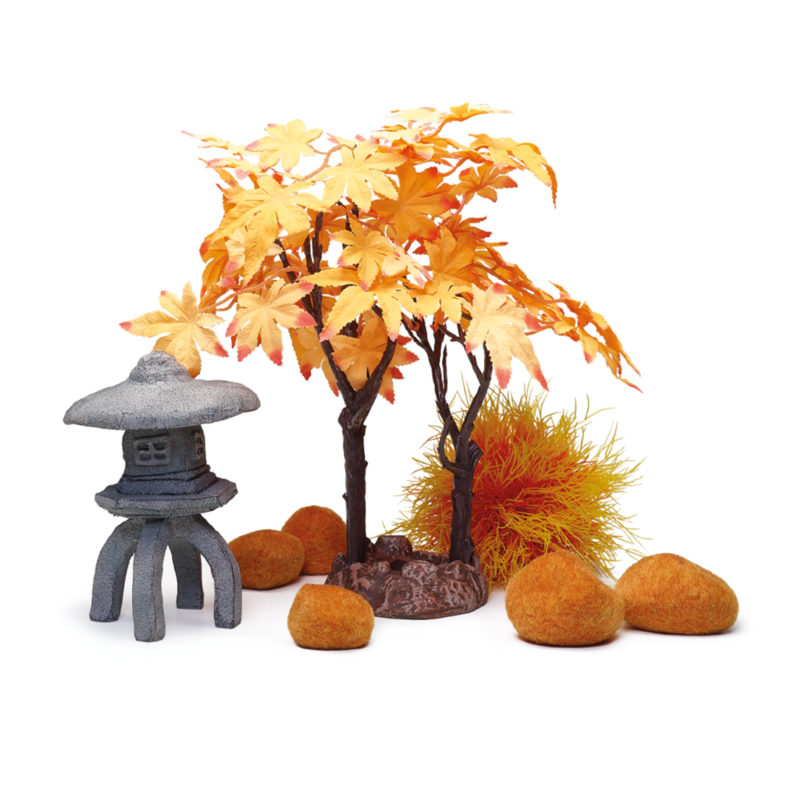 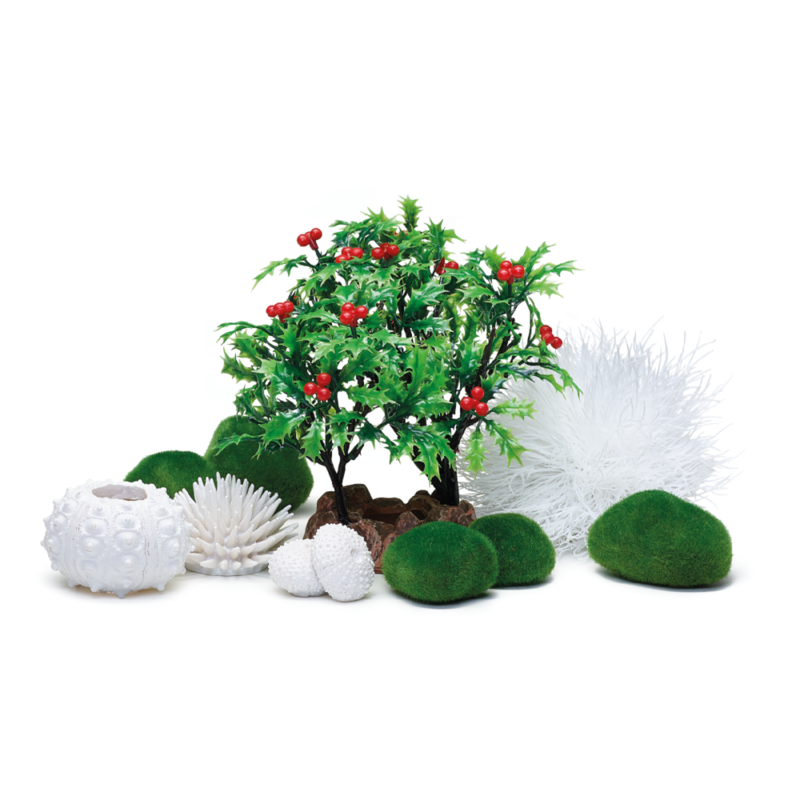 Each kit has been designed to blend a selection of decorations and ornaments to create eye catching and colourful displays. 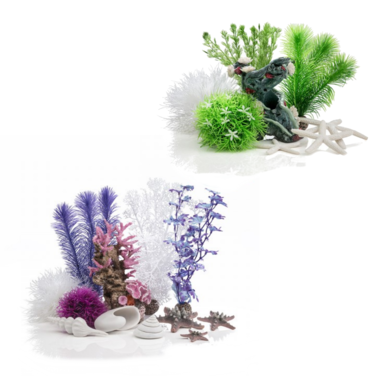 Available as 15L and 30L versions, the kits contain a selection of plants, central ornaments and interesting decorations, and there are 10 styles to choose from. 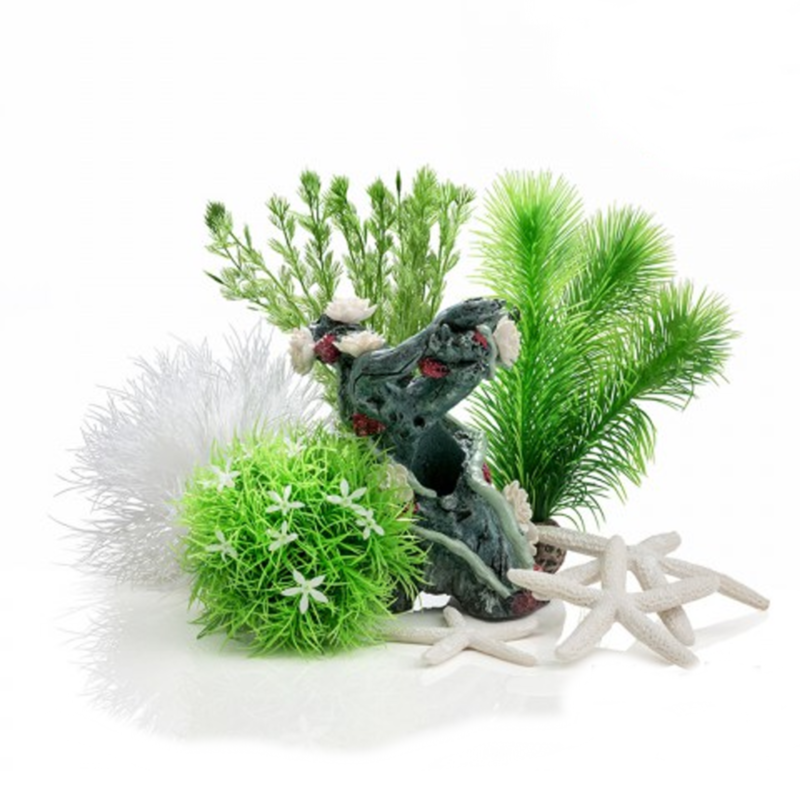 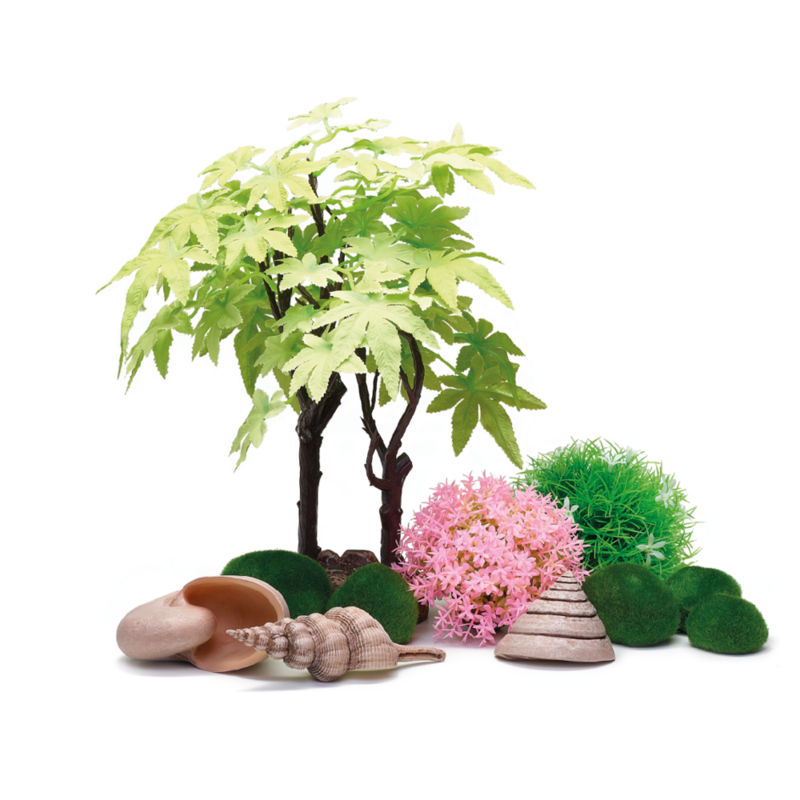 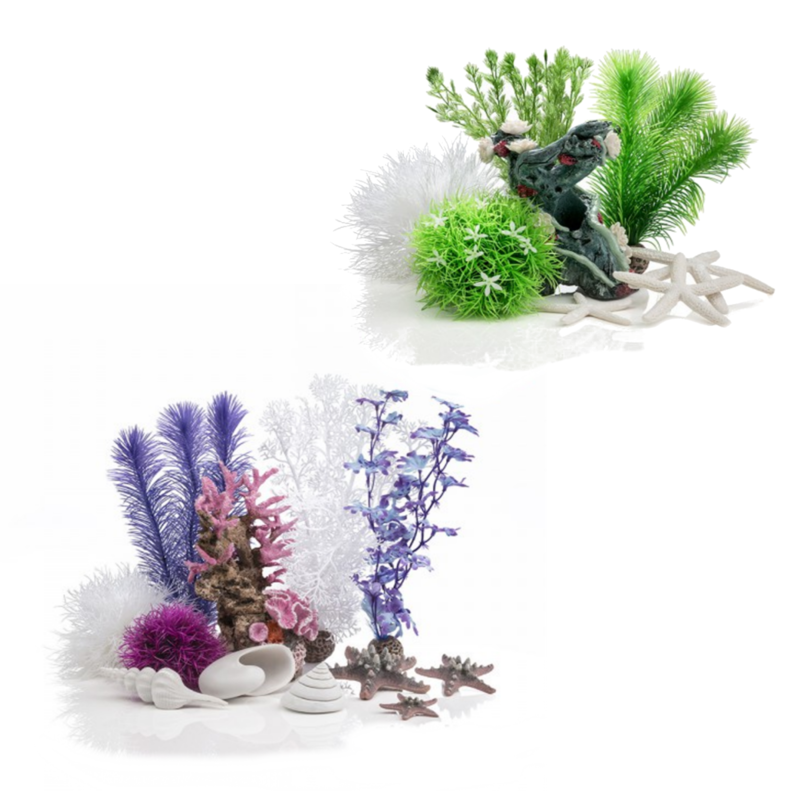 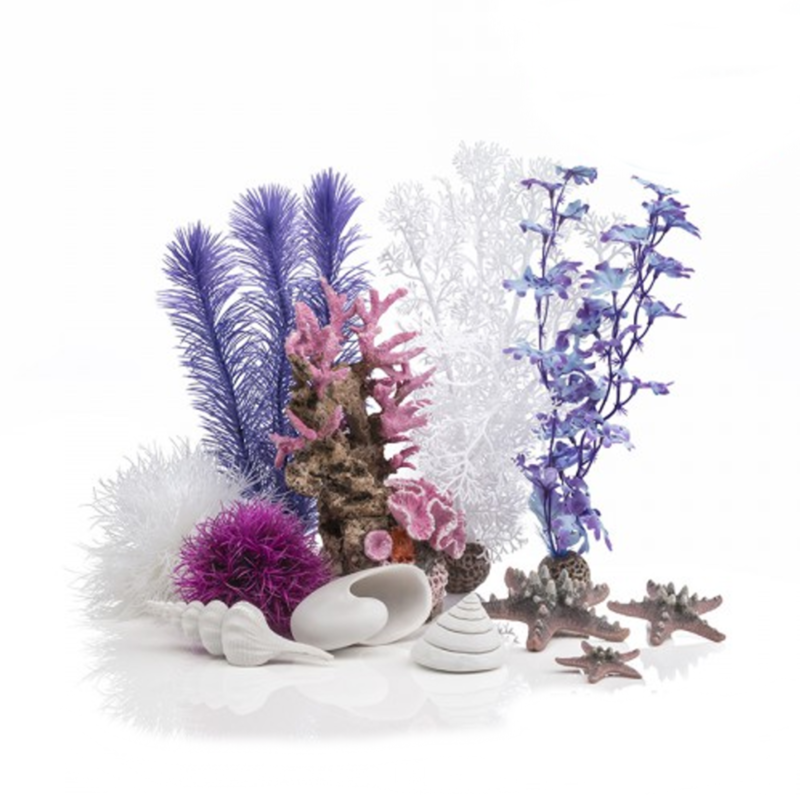 Each set includes a carefully selection collection of colour complimenting ornaments, plants and decorative items from Holly Trees to Sea urchins. 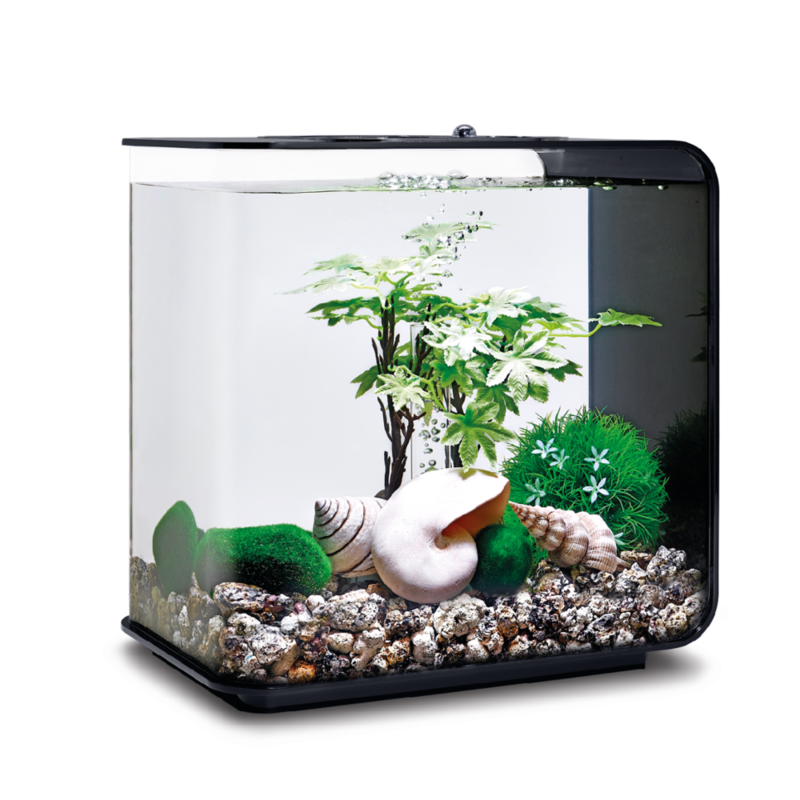 The kits can also be used in other Aquariums and tanks.